Today was a great day for all the school. We held a Pyjama Day! We saw some funky, cool, creative pyjamas. It was amazing! We raised an astonishing €222.75! With the money raised from this day we are going to purchase much needed science equipment for the school. We are also hoping to buy a present to welcome Ms. Morris’ class to our school. 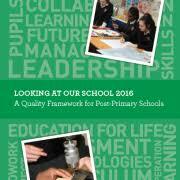 Our aim is to make learning more fun in our school and we think more science equipment will help! 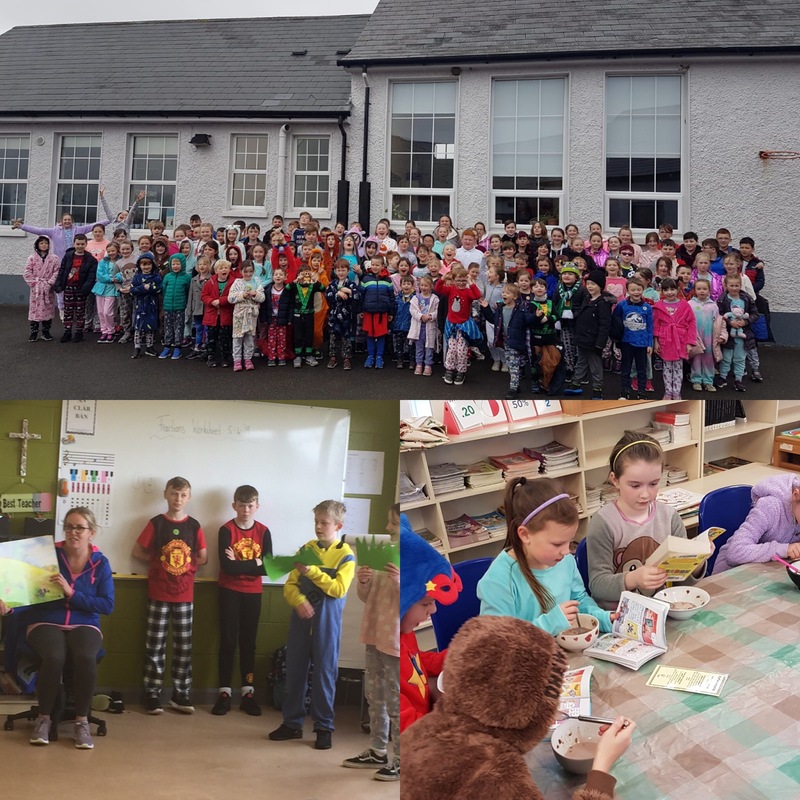 On Pyjama Day, we also helped Carmel organise a Breakfast Morning as part of our World Book Day celebration. The students were lucky as there was a massive selection of fruit and cereals to choose from! We are currently organising an extraordinary Easter Egg Hunt in school. 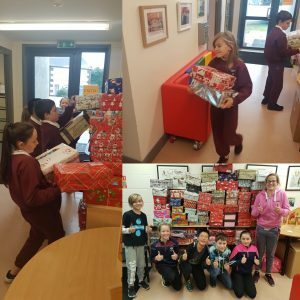 The Students Council feel it is unfair that the older classes do not get to have a hunt! We believe you never grow out of the Easter Spirit so we decided to do a little orienteering hunt. This links in with the P.E. curriculum perfectly! It was great fun to organise and we look forward to everyone taking part! Lastly, we have spent the whole year listening to suggestions from the student body. We have tried our best in accomplishing all the items that were suggested by our peers. We linked in with the other committees in the school and we even worked on behalf of the teachers too!! We wrote letters to Ms. Russell and have had meetings with her to discuss the issues raised by the students of Scoil Ghormáin Naofa. As you can see, we have been extremely busy and have worked extremely hard! 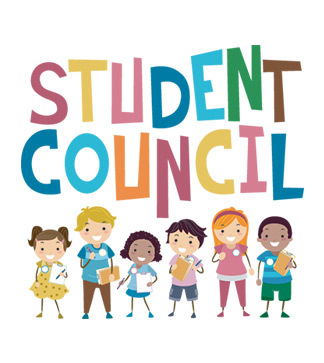 We are delighted to have established a new, democratically elected Student Council! 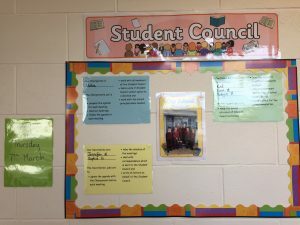 Ms. Whittle is looking after the council and supporting them to be the voice for students in our school. The representatives were elected following a campaign in school. 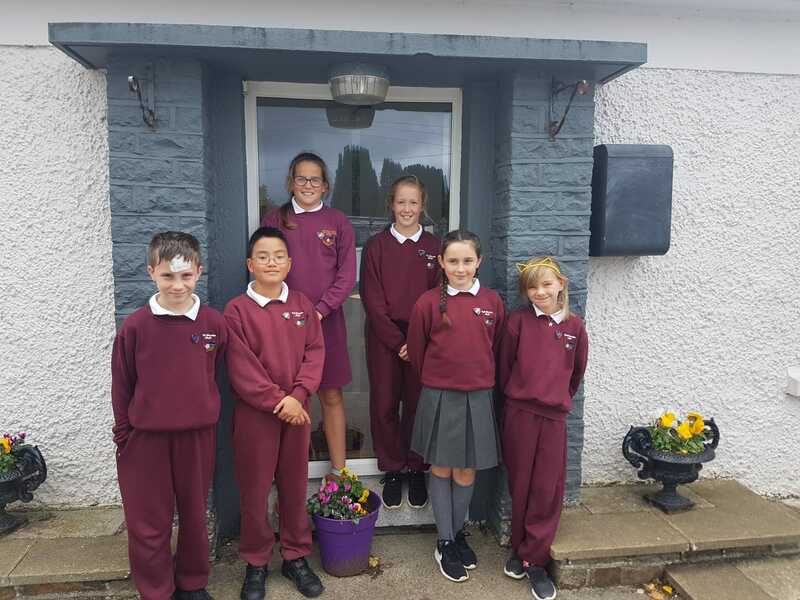 The members are: Usha, Jennifer, Sophia, Kiet, Finn and Robyn. We know that they will do a super job! They each receive a badge that is worn with pride in school and identifies them as members of the Student Council. 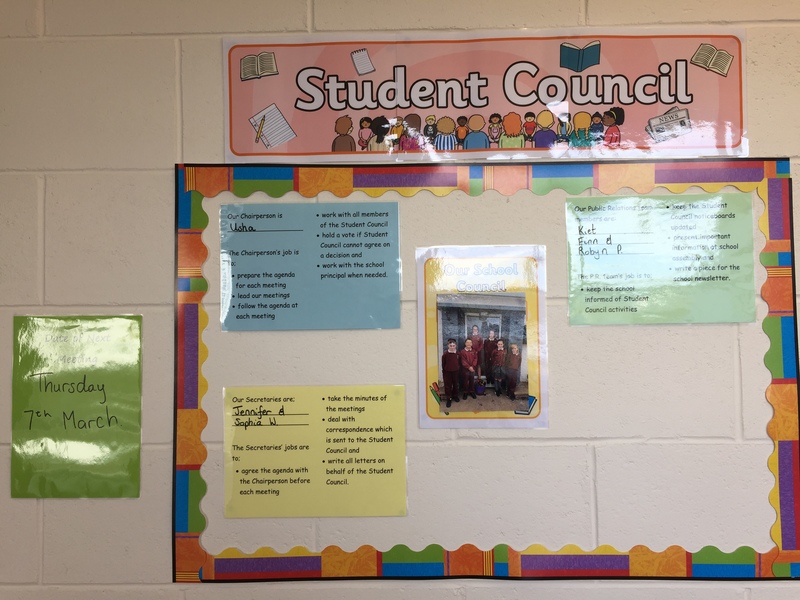 I am thrilled to have such an active student council in our school. I am delighted to see that it is so representative of our students’ voices. The manner in which meetings are conducted is so professional and I record the minutes and letters with those of staff meetings. Using the Looking at our Schools Framework, we value the challenge of motivating our students to become engaged in leadership themselves. I am grateful to Ms. Whittle for her enthusiasm in supporting our Student Council.